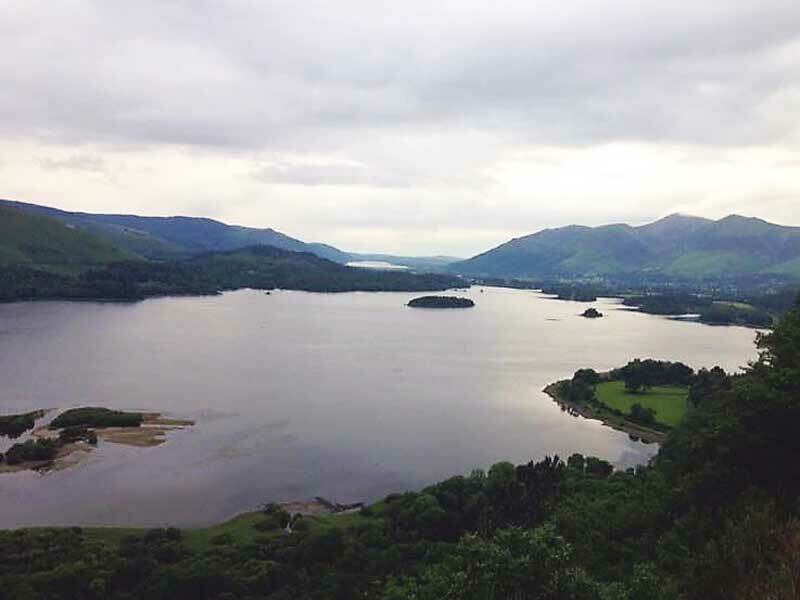 The Lake District attracts millions of visitors from around the world each year, attracted by the breath-taking landscape this area has to offer. 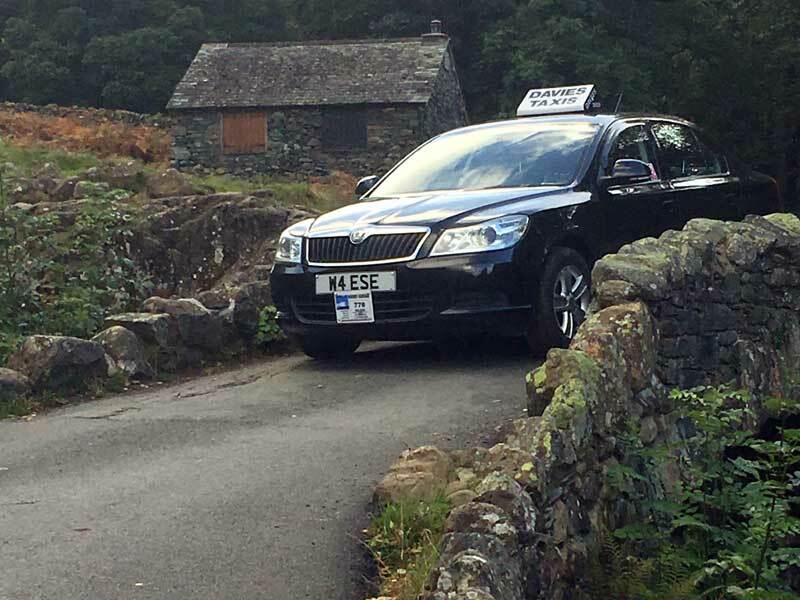 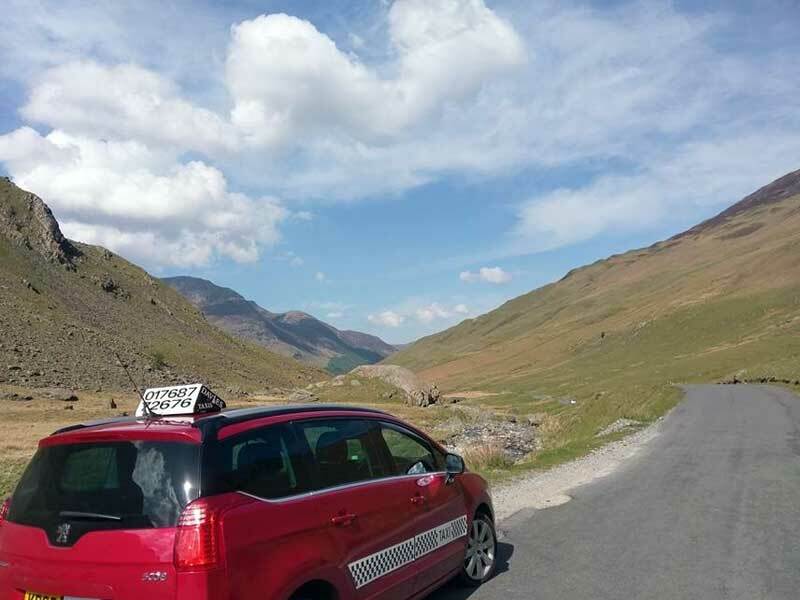 Why not let one of our friendly, helpful and knowledgeable drivers take you on a tour of the many points of interest the Lake District offers including breath-taking scenery, high mountain passes, waterfalls, hamlets, villages and many lakes and tarns. 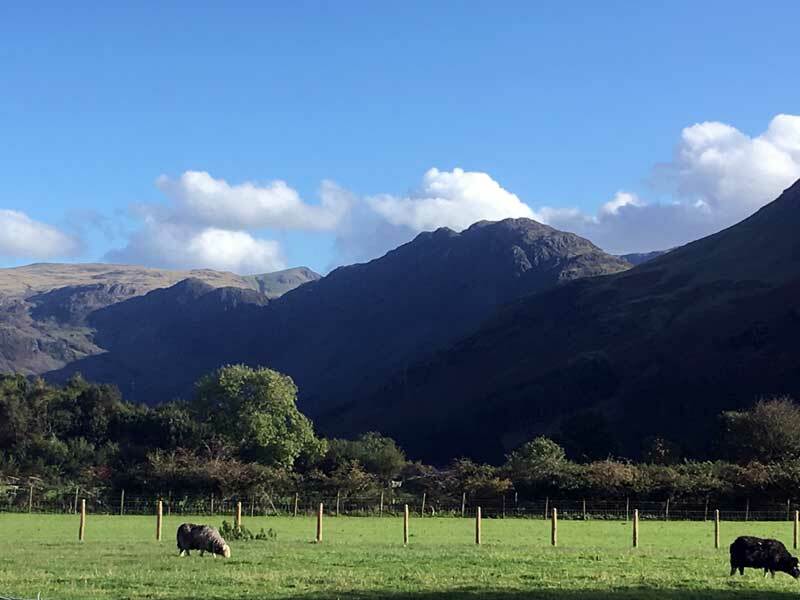 We will arrange to meet you where you’re staying and return you to your accommodation, all you are required to do is sit back in comfort and admire the view.